Elle has come to Nashville to become a star. She has what it takes, but her agent and all the label executives want to change everything about her—her hair, her body, her clothes and, most important, her music. So Elle becomes a blond, sings about cookin' for her man and wears tiny shorts and revealing tank tops. 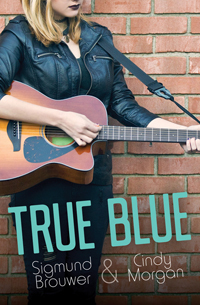 Then a chance meeting with an established female songwriter makes Elle realize that she's paying too high a price for success. 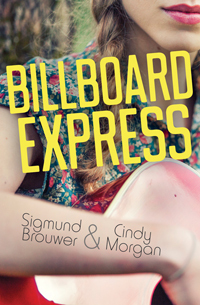 Billboard Express continues the story that began in Rock the Boat by Sigmund Brouwer. 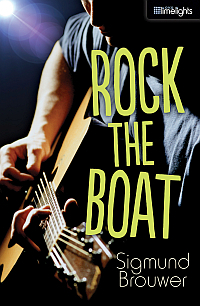 "Readers who enjoyed Rock the Boat will be happy to return to Brouwer's Nashville and go through a different journey with Elle...Recommended for reluctant readers and young adolescents." 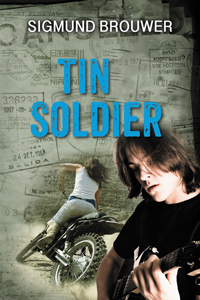 "This is a feel-good glimpse into the life of a rising star. 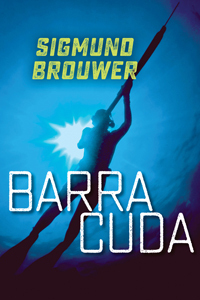 If you are looking for titles with strong female protagonists that are high-interest/low vocabulary, this title is exactly what you are looking for." "Morgan and Brouwer paint an accurate portrait of the Nashville star-making machinery and the constant tug of war between art and commerce. It's deliciously entertaining, but most of all Elle's bravery is inspiring. After all...don't we all want to be true to ourselves and live authentic lives? 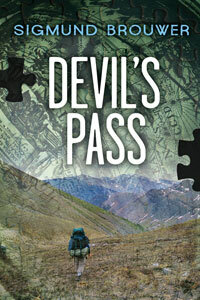 This book will remind you why that's so valuable."